We are super excited to share with you updates to the 28 Day Weight Loss Challenge app. 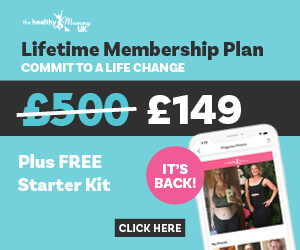 We have been working really hard and listening to all your feedback to make a newer and better version of our app so you can get the most out of your 28 Day Weight Loss Challenge experience. 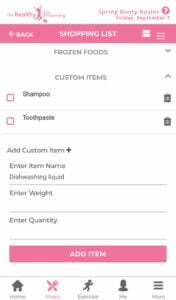 WE ARE REALLY EXCITED about the new features! Check them out below. NEW LOOK – access your whole week’s meal plan from the hub page! How cool is this! GET SOCIAL – Rate recipes and workout videos and see how other users have rated the same. 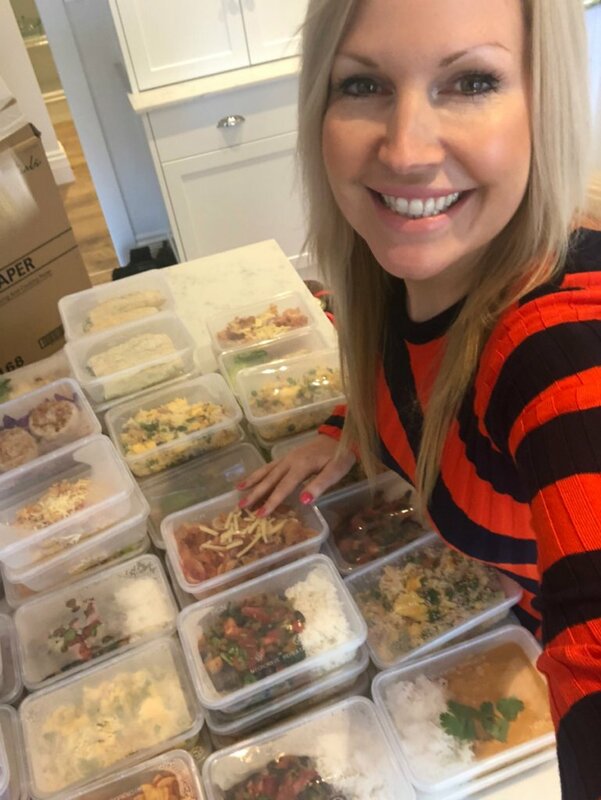 You can now see how mums from our community have rated each recipe. Another way not to miss any of the favourites that everyone is talking about! 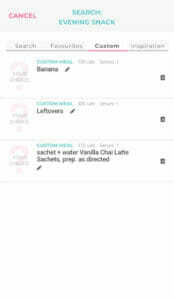 You can give recipes your own rating and add personal notes to a recipe. We know you have been wanting to do this, and we are so happy to be able to offer it to you now. Rate your favourite workouts you love the most and the ones that you know are best for you. WATER – Set a personal daily water target via your profile so you can be hydrated to reach your weight loss goals.! EXERCISE – Access all the Daily Circuit exercises, in their own category via the exercise library. 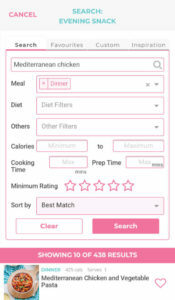 RECIPE SEARCH FILTERS – You can now search by cooking time, prep time, favourites, custom meals and any inspirations! The app now helps you to get inspired by a selection of our favourite recipe searches. 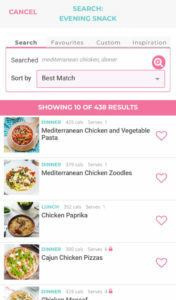 SEARCH – Search the recipe hub when recording meals – makes it easy to add different recipes and/or custom foods to ensure your daily calories are accurate. 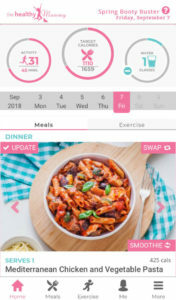 ADD FOOD – App adds any extra food (with calories) to your custom meals list automatically – makes it easy to record if you always eat a banana or have a coffee with breakfast without having to search for it each time. INSPIRATION – Recipe Inspirations are now available through the recipe hub – some of our favourite recipe searches to inspire you to try new meals. 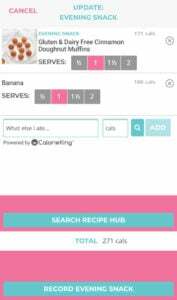 RECIPES – Recipe hub search enhanced – search by cooking time, preparation time and by recipe rating levels. 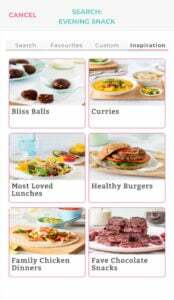 You can see some of these new additions when you log into the 28 Day Weight Loss Challenge on The Healthy Mummy website. Not yet part of the 28 Day Weight Loss Challenge?